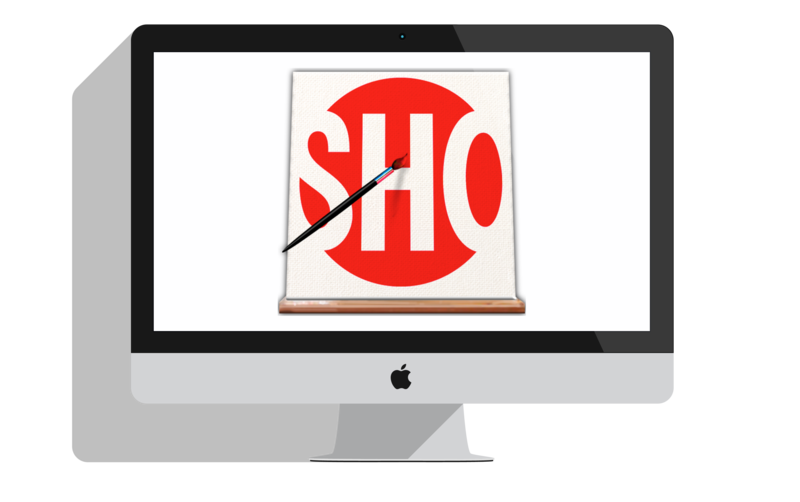 We worked with Showtime to create new, efficient desktop tools that streamline their workflow. ImageMaker: Leverages the power of Photoshop, Cocoa, and Applescript Studio to automate the custom sizing, compressing, and cataloging of images for their extensive photo library. SHOstopper: a Digital Rights Management solution for Showtime Networks Inc. It automates the addition of DRM in Flash movie files, and FTPs them to a server for web broadcast. Viacaster: Broadcast Interstitial Assembler – Automates the assembly of commercial breaks into a programming schedule. Aurnhammer conceived and produced “Viacaster”, a QuickTime Video Application written in C++.